The Harmonaires perform at the Celebrate Hopkins! Auction in May. 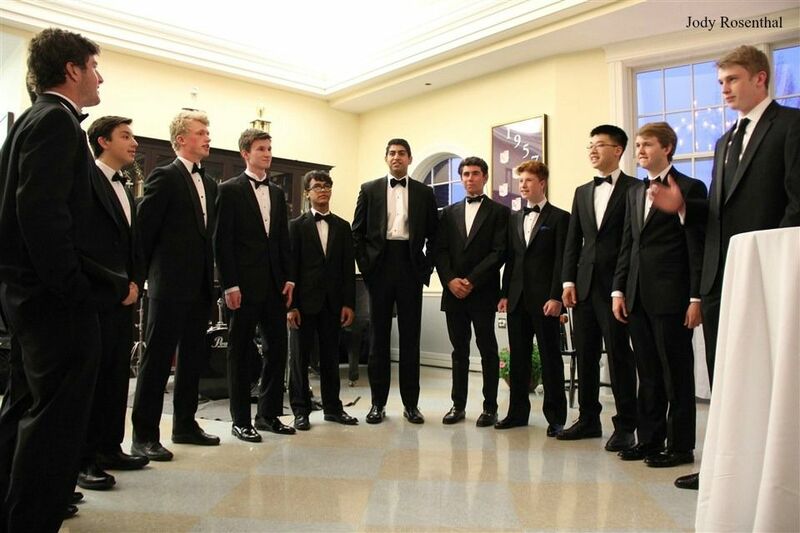 Within the graduation tent on the evening of Thursday, June 7, Hopkins a capella will rock the stage with their annual Spam Jam celebration. Spam Jam is their final performance of the 2017-2018 school year, featuring performances from Harmonaires, Triple Trio, and Spirens, all in a year-end culmination of blood, sweat, and tears.